I love crock pot food! 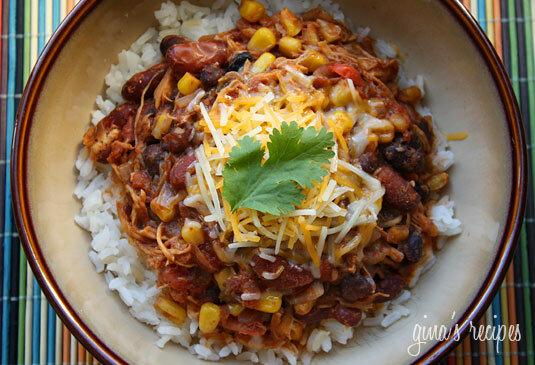 Here’s my favorite Chicken Taco Chili I eat ALL the time and it’s the easiest recipe ever. Check out my ‘How to lose weight during the holidays’ blog post!